Video game movies have always been met with mixed feelings but this year a couple of films look to change all of that. 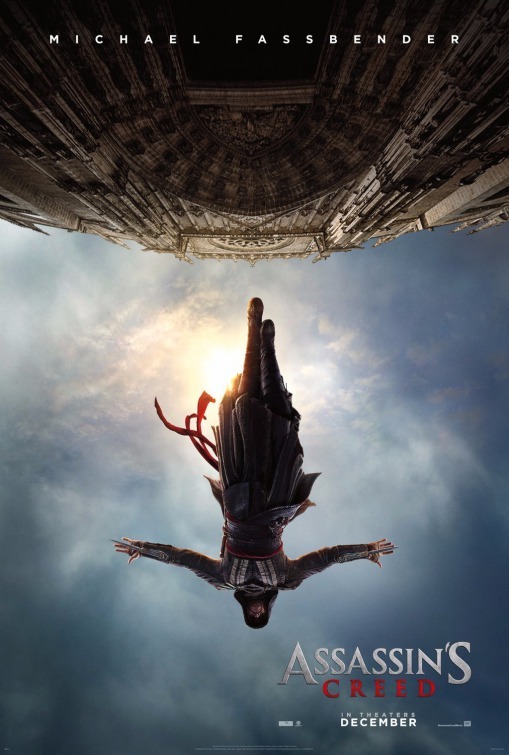 Warcraft comes out in just a month or so but later this year we get Assassin's Creed starring Michael Fassbender and based on the popular video game series. The film arrives this fall in theaters and below is the film's first trailer and poster.